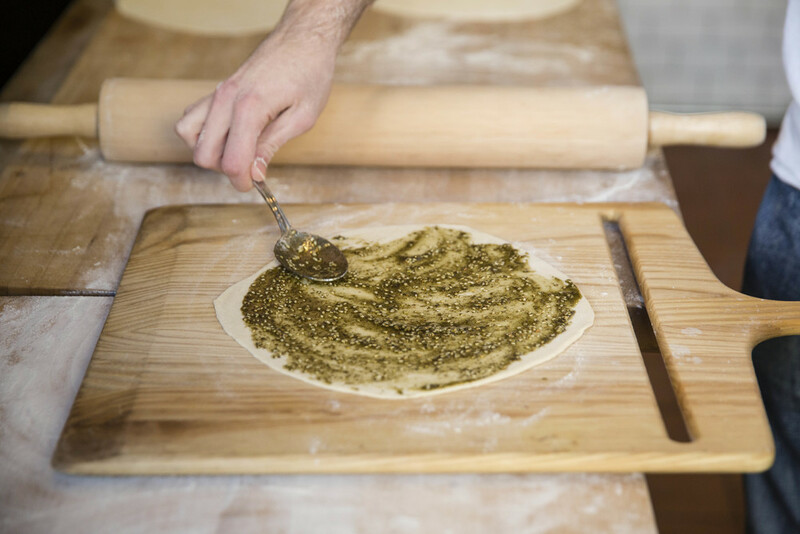 Manousheh is a specialty bakery in the heart of the New York City’s West Village. 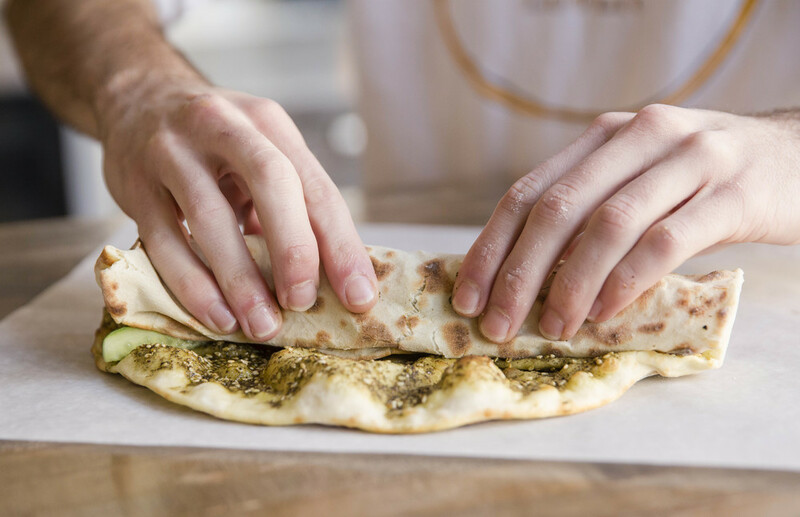 Here you’ll find the single most popular street food in Lebanon – delicious variations of an authentic flatbread. 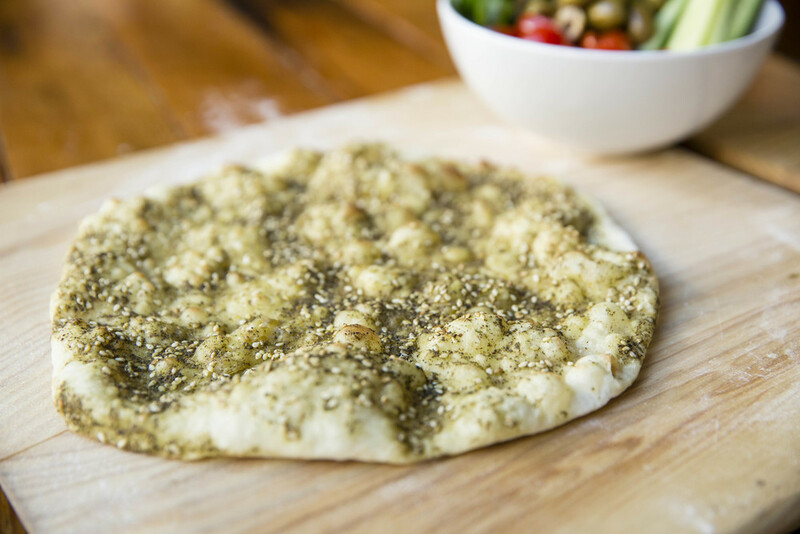 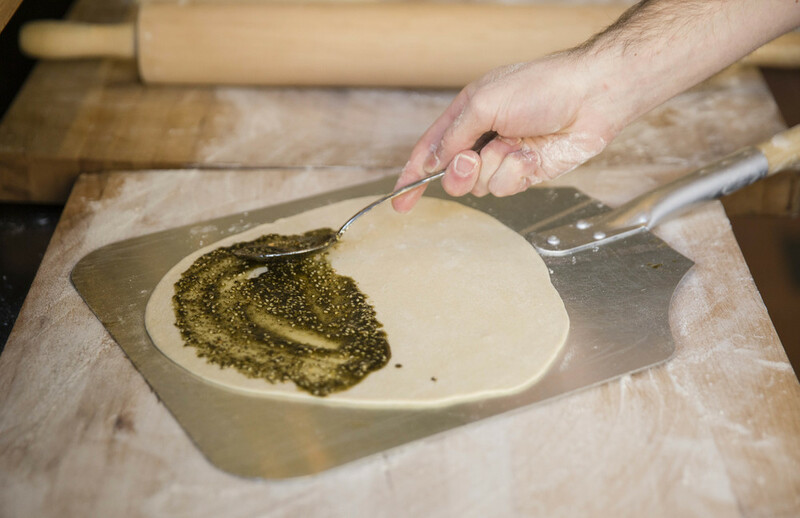 We are a home style bakery serving traditional Lebanese flatbreads – savory and sweet. 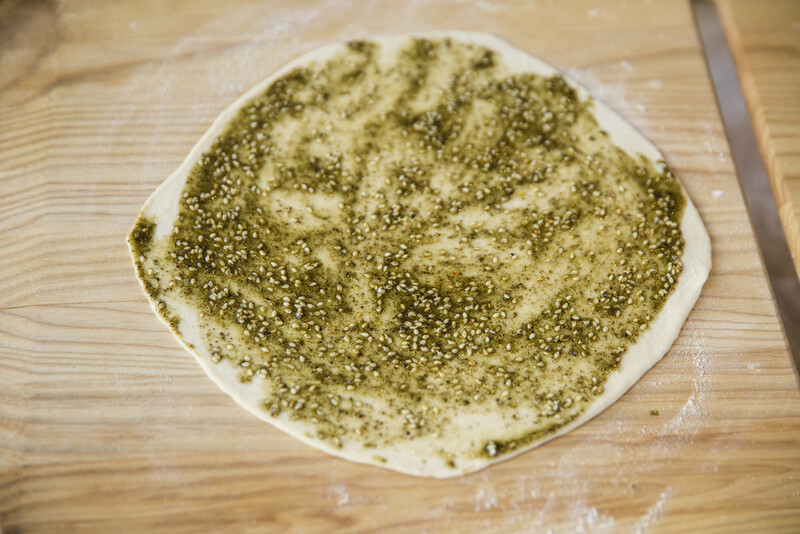 All baking is done fresh in our oven and most of our ingredients hail from Lebanon. 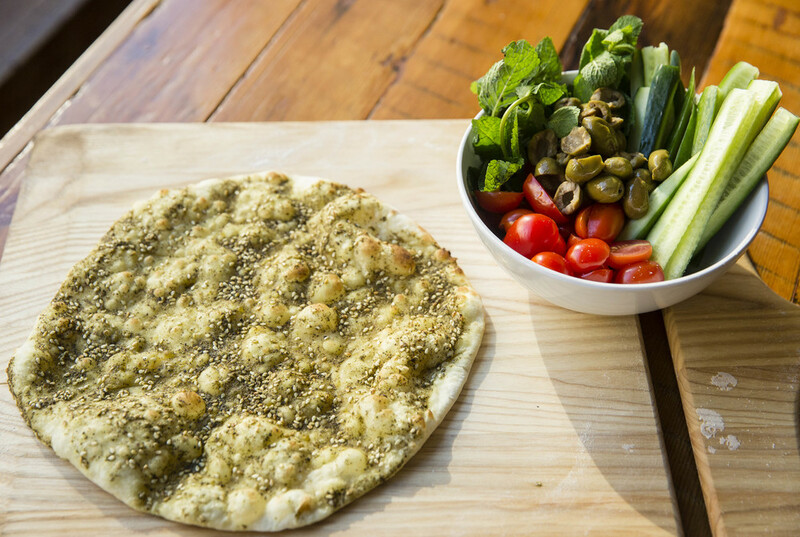 Enjoy our fresh lemonades, café blanc (white coffee), fresh mint tea and delightful Lebanese coffee. 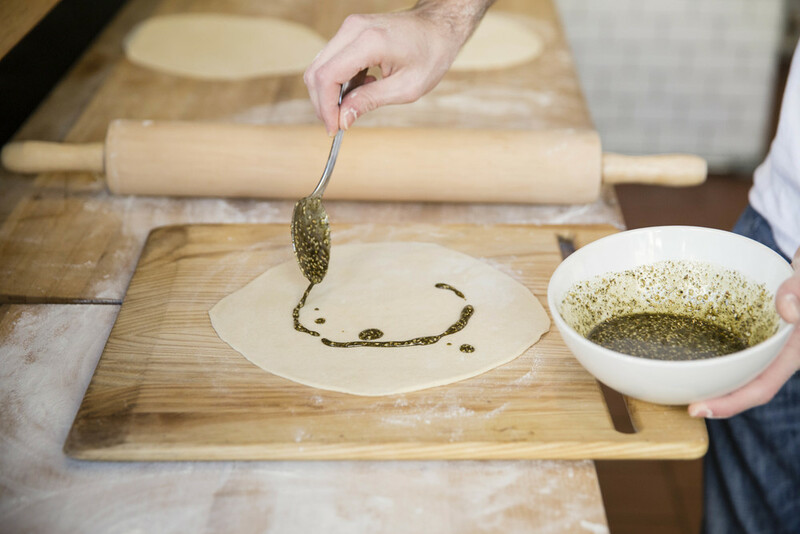 Our hope is to create a cozy environment where those who have never been to Lebanon leave our space with the goal of visiting, and for those who have been, to leave feeling like they just had a real taste of Beirut. 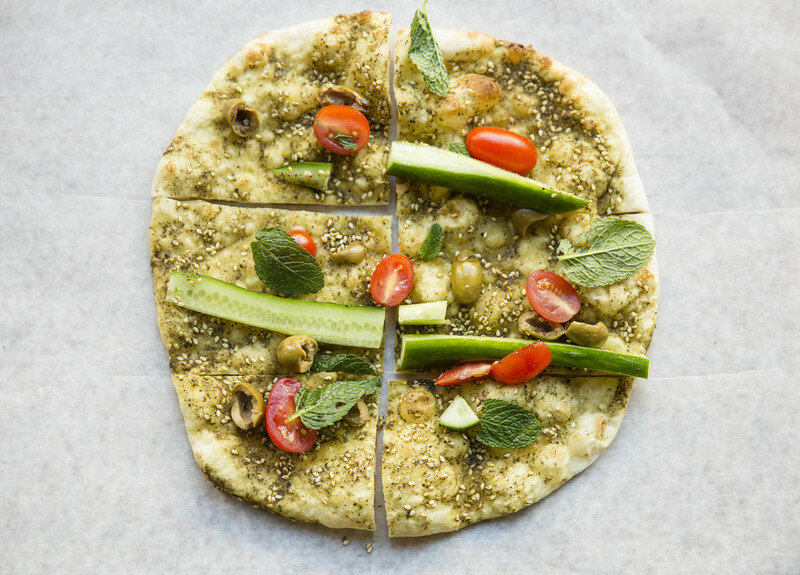 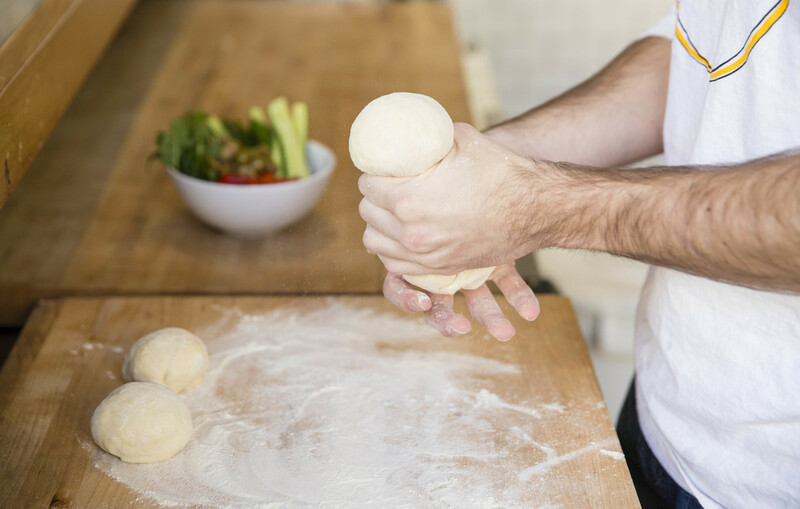 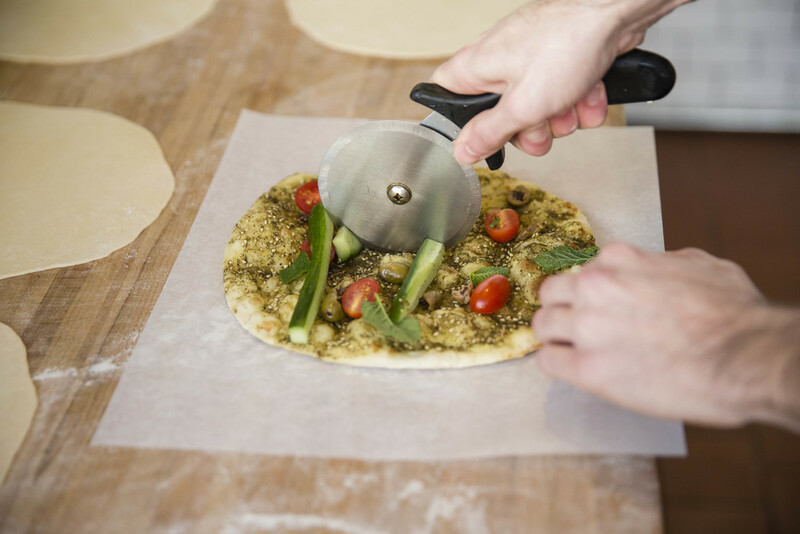 Established in 2013, Manousheh first opened its doors as a pop-up in Nolita. 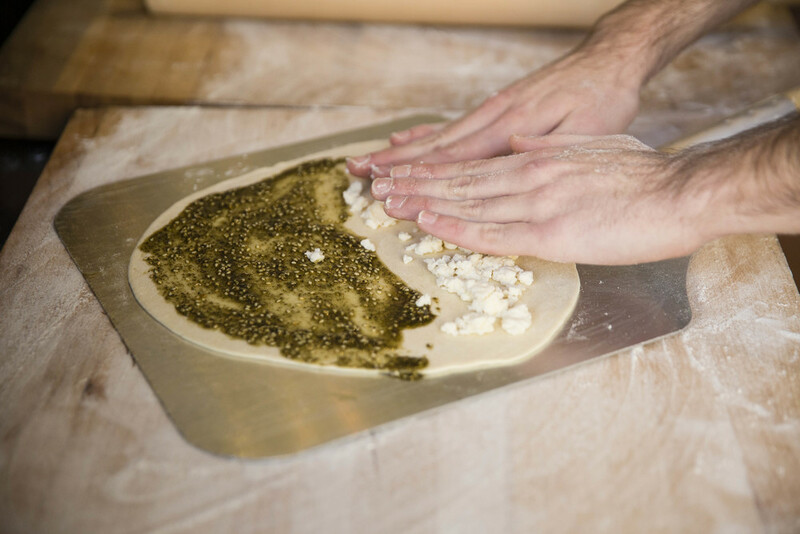 Our permanent location resides on Bleecker and Macdougal. 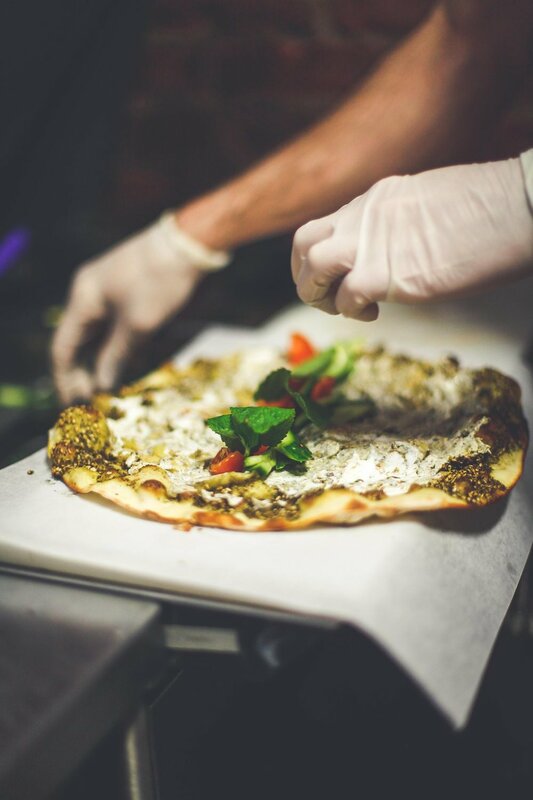 Come by!